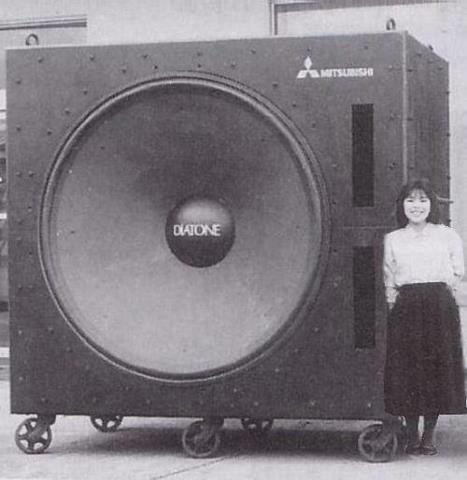 So, How Big Are Your Speakers? One way to spot an inexperienced amateur DJ or sound man is that they advertise and boast about how BIG their speakers are. Experienced professionals understand that better coverage using numerous smaller speakers works better for most events. Lots of little speakers provides greater control of volume and allows zones of sound. And bi-amplification – using separate loudspeakers for low frequencies and mid-to-high frequencies – lets the pounding bass notes stay where you want them, (like on a dance floor), without excess volume in conversation areas. DSP (Digital Signal Processing) can eliminate echos and harsh acoustics in difficult spaces. There is an art and a science to sound! It’s much more than having the biggest speakers – and much less. Call Party Machine Celebrations for all your events that could benefit from great sound!